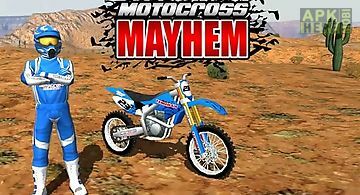 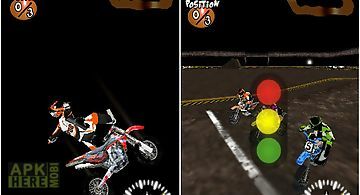 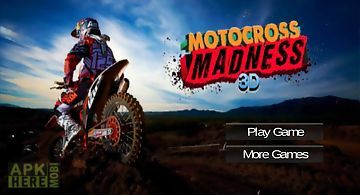 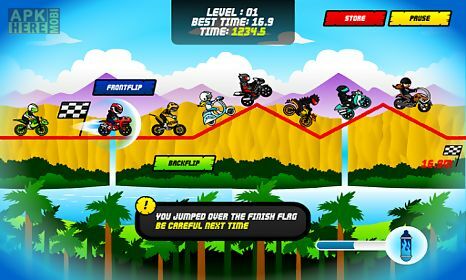 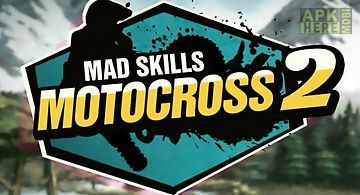 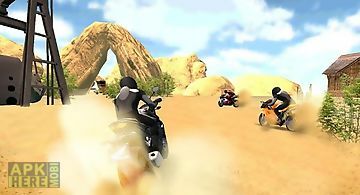 Motocross saurus game for android description: Get your time machine ready to take the classic motocross game to a whole new level. 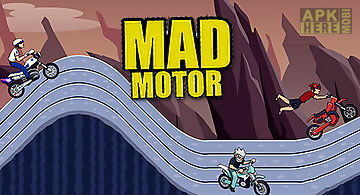 Travel back in time straight to the jurassic and ride throughout 180 amazing levels in 6 scenarios. 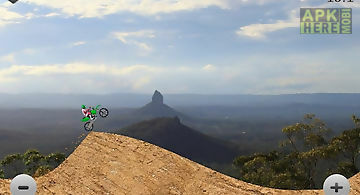 Motocross saurus gets the perfect combination between bikes and dinosaurs. 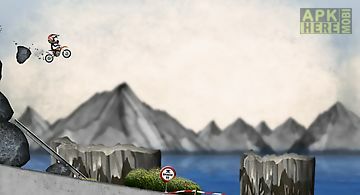 Choose among 10 different dinosaurs and enjoy the ride. 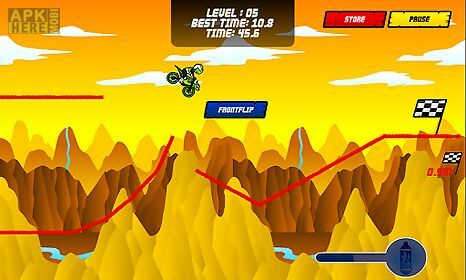 Touch the screen to activate the nitro accelerate and break and tilt your device to lean your bike and perform the most insane flips. 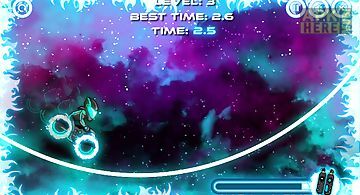 Enjoy our new achievements system and try to complete them all. 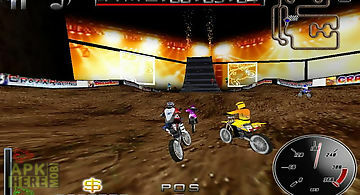 Get ready to feel the ultimate adrenaline rush in this prehistoric game. 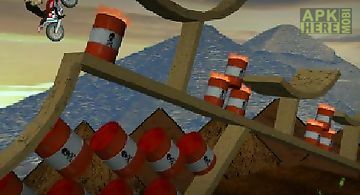 Features: 180 levels 6 different scenarios describing the path of extinction. 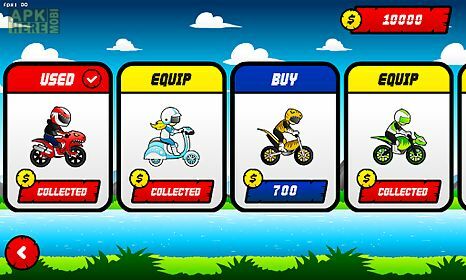 11 different dino bikes to unlock. 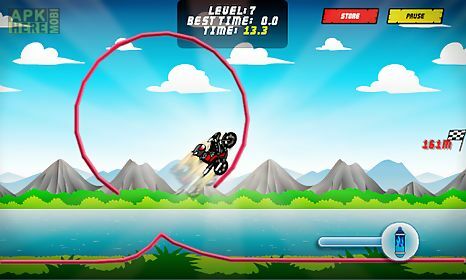 Nitro button to power up your dino.